Recording & Mastering Engineer : Kohji Fujita at Shinkiba Creative Lab. 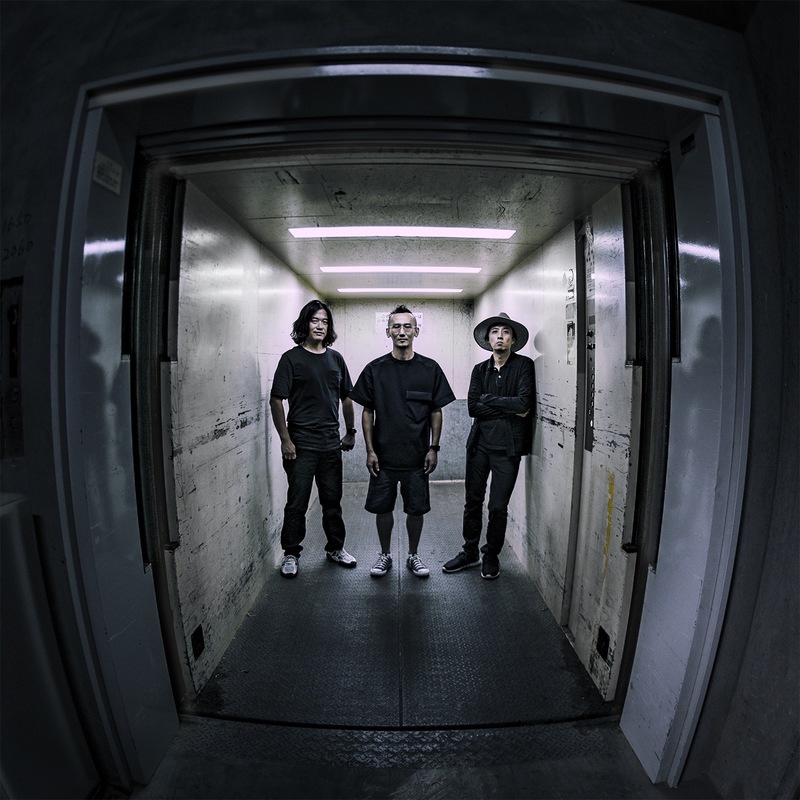 The fourth in the series of Psymatics’ collaboration EP is a recorded session by Tokyo-based techno duo called BERVATRA, known for their unique style of improvisational beat making with samples of field recorded on the fly, and Koyas, a Tokyo-based artist / Ableton Certified Trainer. 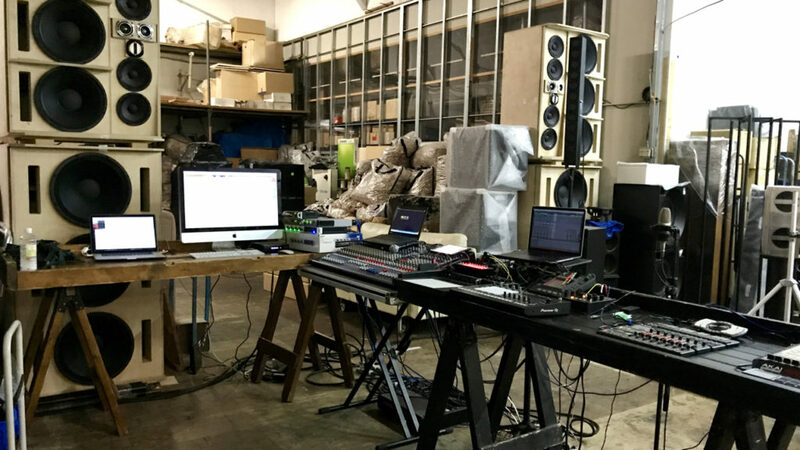 While BERVATRA created the beats with the sound of musical or non-musical equipment such as upright piano, hoses, drumsticks and more, recorded, processed and played in real time, Koyas played his electronic musical instruments like synthesizers and sampler to those beats. 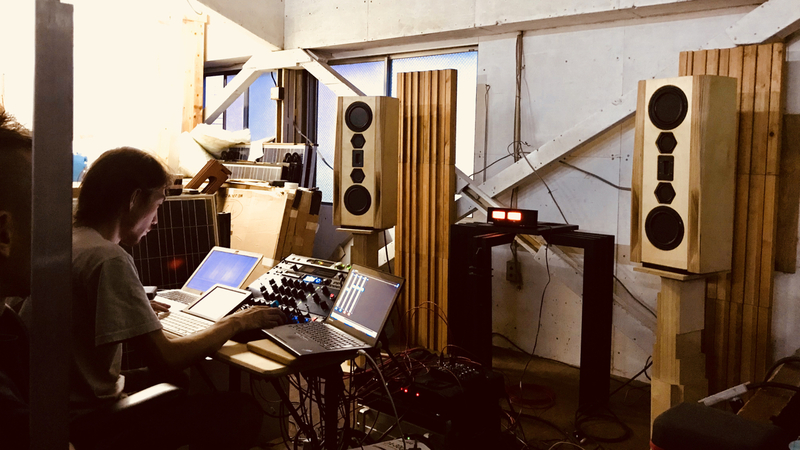 When everything comes altogether, this results in a highly unique hybrid of field recordings and electronic musical elements. 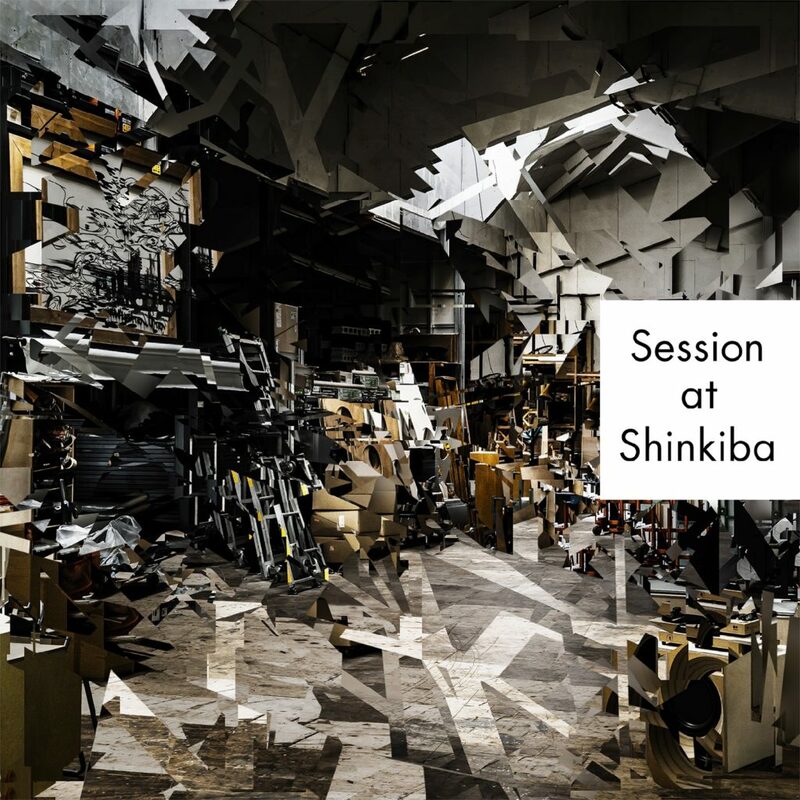 Recorded and mastered by Kohji Fujita, the owner of Shinkiba Creative Lab., showing his enthusiastic work for the musical and sonic quality without compromise. 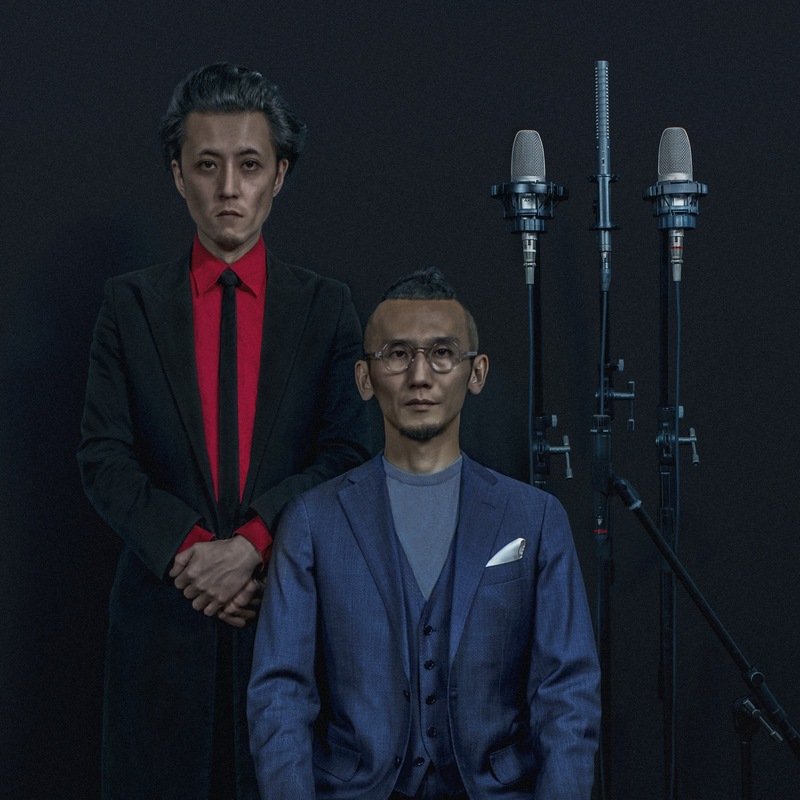 Tokyo-based techno duo by Shinichi Suda & Kosaku Shimamoto. They teamed up and started their career as BERVATRA from 2010. Their style of creation is improvisational live-sampling: they capture the sounds surrounding them. Thereafter they build their beat structures from what they recorded by processing them and turn them into a piece of music.